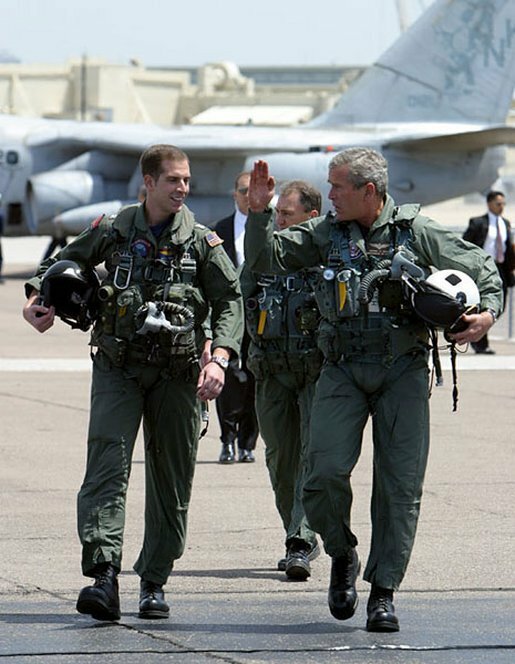 Bush Passes The Buck On Iraq Mistakes And Economic Failures | Think Progress……. George Bush is throwing a “pity party” and everyone is invited! Fabricated intelligence which led to the Iraq War–not his fault. Likewise, the economic meltdown was the result of stupid, rogue investors, certainly not Bush’s tax cuts for the wealthy, further financial deregulation, or the economic burden of his two unending wars. Previous Previous post: On Making Mitch McConnell Wet His Pants | FiveThirtyEight……. Next Next post: Joe Johns’ Golden Age of Propaganda…….